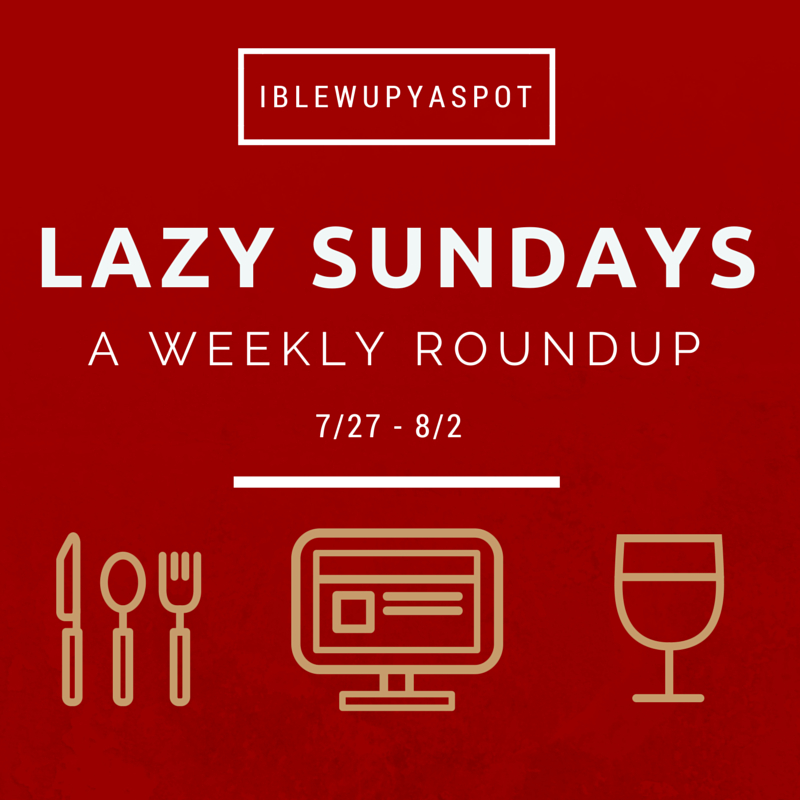 Here’s some stuff from the week of 7/27-8/.2 that I found to be interesting and dope. Take your time to read ’em because it is Sunday and it’s Monday tomorrow. wah. Coffee-chain bought iced coffee is often acidic. At Starbucks, iced coffee is double-strength brewed over ice and frankly the coffee comes out too acidic on the palate, so I cut it with sugar and cream. One way to reduce the acid is to use a Toddy system or a steep method where the coffee is steeped for 12+ hours. Though Starbucks started testing cold brew via the steep method in the Northeast, other Third Wave shops like Stumptown and Dark Horse have been brewing cold brew coffee via Toddy or steep method long before the mermaid wanted in. Last week Stumptown announced they’re canning their Nitrogen-infused coffee (Nitro cold brew) and will available in select stores soon. Nitro cold brew is relatively new on the coffee scene and utimately the goal for Nitro cold brew is to further cutting acidity and serving a really good cup of iced coffee. I noticed nitro cold brew in San Diego around September at one of my favorite roasters, Dark Horse. I tag this new trend of nitro cold brew as a one of the crossovers we get from a strong craft beer scene. Nitro cold brew origin stories circulated last year like this Barista Mag blog post here about how Cuvee thought of infusing nitrogen into coffee much like how some craft breweries serve their stouts and porters. And then there’s this piece in Paste Magazine detailing the full sensory experience with nitro cold brew coffee from the visual cascading effect to the thick milk-like mouthfeel of the body as if cream and sugar were added. So Should You Nitro or Nah? Nitro does create a smoother taste and it does come out creamier than its counterparts. I too like the visuals of the cascading effect. So what I’m trying to say is No. Don’t do it. Reconsider. Simply put, Nitro cold brew coffee deserves a block of time to be enjoyed. Nitro cold brew has a small window of consumption. There’s no time to babysit because after 15-20 minutes it becomes just cold brew coffee. It’s like the iced coffee equivalent of the carriage returning to pumpkin form. I’ll admit those 15-20 minutes of consumption are amazing and I guarantee a caffeine buzz halfway through the cup. 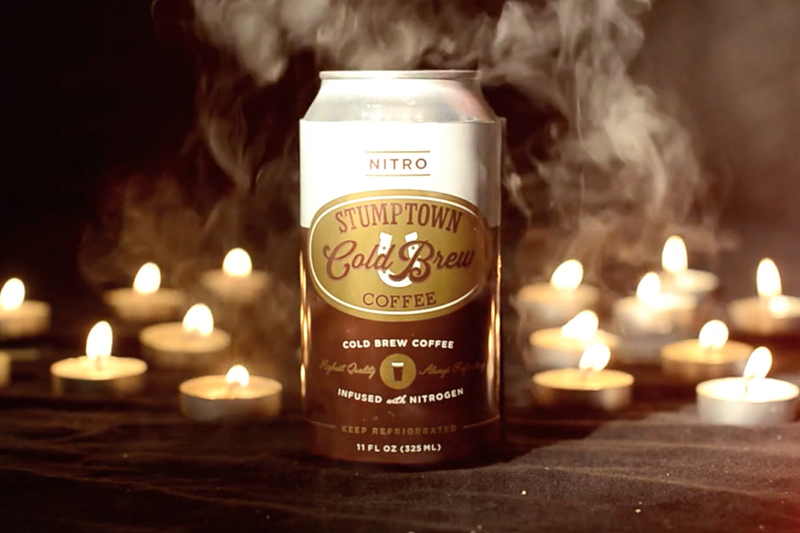 But I still would love to get my hands on one of the new Stumptown nitro cold brew cans to compare notes. New Orleans is a great city to experience food and drink, watching people getting drunk publicly, and Mardi Gras. NOLA doesn’t play when it comes to Mardi Gras. Unbeknownst to me, Mardi Gras is a month-long celebration son #mindblown, so to recap that’s parades, beads, booze for straight four weekends. No matter how you cut it, it’s a really dope time to be down there. – Keep it movin. Mardi Gras is a fun time to go, but don’t get stuck in the French Quarter or Bourbon St. Treat the French Quarter like you would to Vegas Strip. There’s more out there. – Don’t sleep on the cocktail game here. 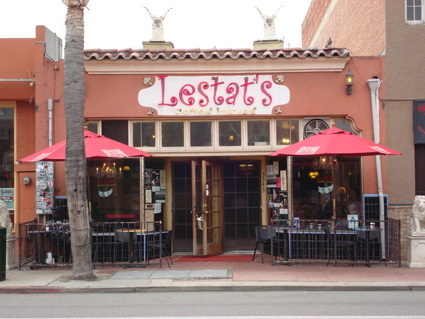 Some of the best cocktails were born here. That being said: Sazerac. – Live music. Make it out to Preservation Hall. You won’t regret it, but if you can’t make it out Frenchmen St. has a plethora of bars with live music playing nightly. – Seafood. Definitely go with the Southern staples (shrimp, crawfish, catfish). You will not go wrong. #priorities. I can eat dessert and coffee before meals. Getting beignets from THE spot for beignets feels like coming home. The beignets here taste slightly airier than the SoCal counterparts at Downtown Disney’s Jazz Kitchen. You can chalk it up the difference in taste to atmospheric conditions (air, water, small batch vs large batch frying), but regardless they’re amazing here. When it comes to coffee– If you’re not drinking coffee with chicory in NOLA, then you will surely be disappointed. Chicory is in every cup of coffee here, except for Starbucks. It’s not the best, but it does its job of introducing Cajun cuisine. 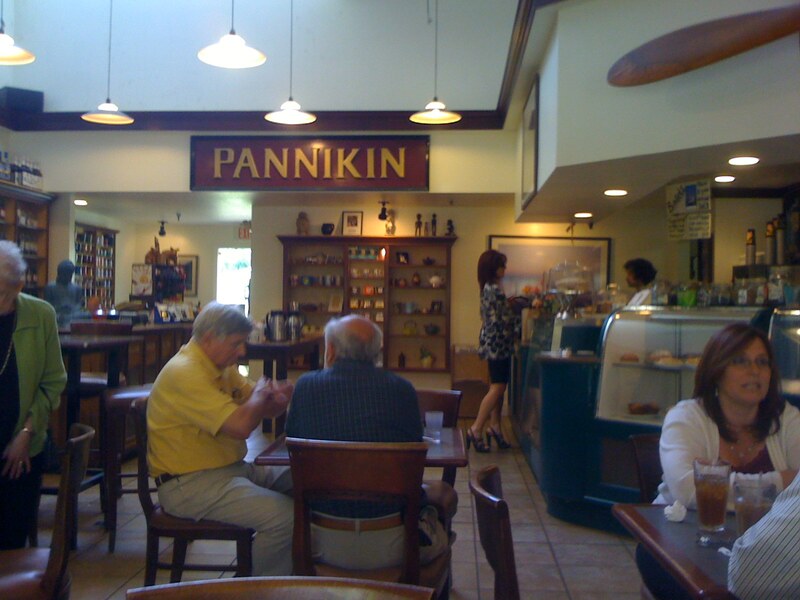 It feels like a truly local spot, despite being in the French Quarter. Pictured above is the fried catfish & fried oyster plate, but like I said– go with the Southern staples. The fried chicken will not change your opinions on fried chicken. It will rearrange your fried chicken ranking because simply: it’s the best and it’s soul food done right. Know that their James Beard award is well deserved. Since it’s on EVERYONE’S radar, there’s a Disneyland-esque wait from start to finish. Personally, don’t try with other proteins. Share a basket of chicken with your people. Butter beans is a must side and don’t mess with the cornbread, okra, and green beans. Honestly, I don’t really care about this place, but the seafood nachos and the fried green tomatoes are a point to kinda care of this place. Also the owner puts in work, so I have to acknowledge the hustle. This is the first time I’ve had fried green tomatoes this delicious. Other fried green tomatoes I’ve had were too oily and felt like the batter was falling apart. Might be saucy, but the crisp was done well. Hipsters gotta kick it and setup somewhere right? Might be the only independent shop in NO that has cold brew on nitro…with that being said, it’s probably also the other place that doesn’t do NO-style coffee (read: Starbucks). I fux with the donuts, they’re airy and fluffy. I’m not talking Krispy Kreme, but like mom & pop small batch. They’re not beignets, but small batch cooking is smart and results in a really good donut. Made a trip twice here one for the Muffaletta and other for the King Cake. Muffaletta is a must cop, but it’s salty. They serve their sandwiches with a pickle, so the sweetness of the pickle offsets the saltiness of the sandwich. Folks keep talking up that muffaletta, so I will say it’s delicious here. Try it, but if I were to go back (again) I’m switching to a different sandwich. It’s the only place on this list that had a dress code. BALL OUT, AM I RIGHT? I don’t know but with all the presentation and the execution of the food this place feels a bit magical. No matter how I chop it up say it, it’s really good food and because of the price tag the ingredients taste better here than the other shops in town. The lacquered quail is distinctive because of the tangy taste. I don’t try quail too often because of their availability on menus but biting into the legs of the quail feels like eating a moist mini-chicken wing. Their service matches the food and we even kicked it in the wine cellar for a bit. SHRIMP & GRITS. If you were going to get shrimp & grits anywhere, it has to be at Surrey’s. Doesn’t matter if its downtown or if its Uptown, Surrey’s nails the flavor. It’s not elevated, it is direct and it goes for the heart and soul. 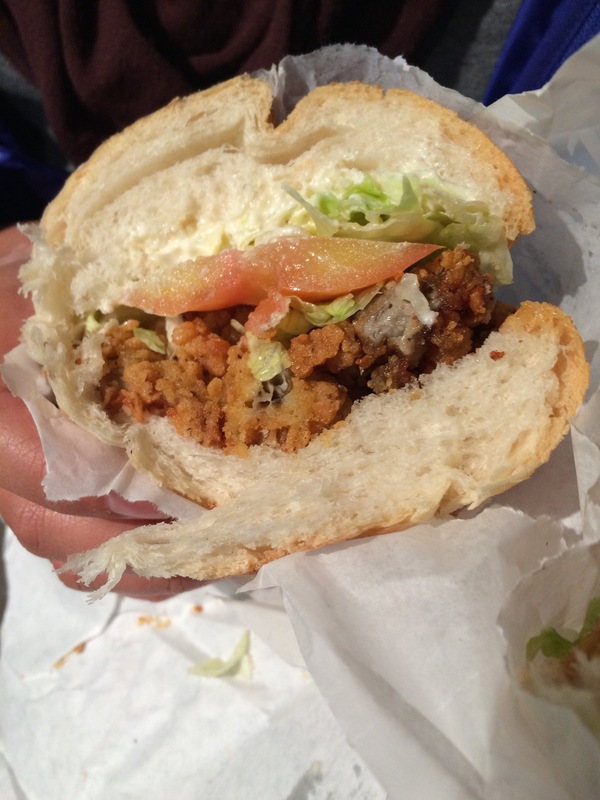 Fried Oyster Po’ Boy. By the time I bit into this sandwich, I was having stomach issues. So I can’t say that it was bomb. My girlfriend can attest to it, so I’ll take her word for it. I think the first bite was good… /shrug. filed under: Comeback season, more jazz, more cocktails, less douchebags, parades are serious. I know part of the reason I blog here is that I want to blow up your spots. It is inevitable that there are spots, especially San Diegan spots, that are burned without anyone’s help. In the spirit of my Medium post titled “Five Overrated Places in San Diego“, this is a hopeful weekly volume of places I hate hitting up because they’re overly cracking. Yo, I have to write. Can we not pack every coffee shop in the area?